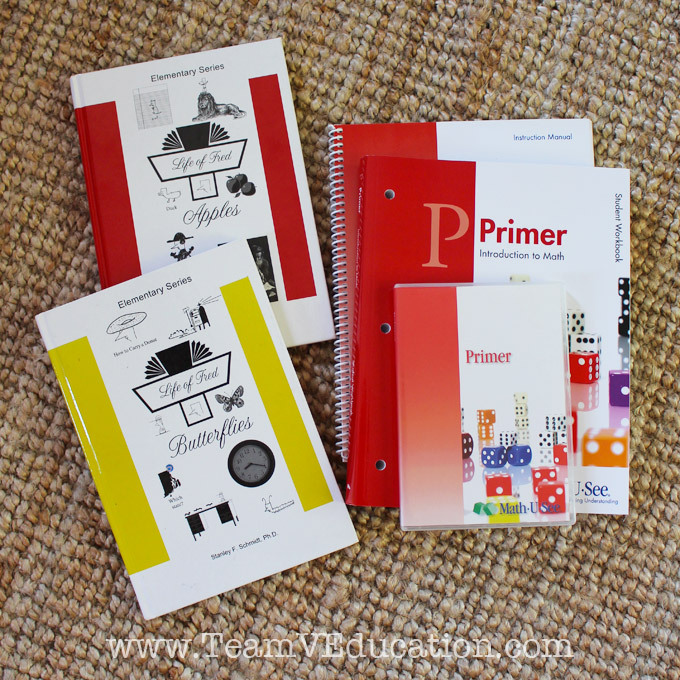 There seems to be a growing trend amongst homeschoolers to identify oneself with not just one style of learning; however, to gather up bits and pieces of various learning styles and models to create this glorious masterpiece that we have come to describe as “eclectic homeschooling.” An eclectic kindergarten curriculum allows the parent/educator and student to dabble in various learning styles to develop a feel for what is right! It is difficult to argue against taking the best of the best to guide the learning of our most precious little ones. Each one of our children, while most definitely created in the image of God, has also been designed to look, act, develop, and learn in their own unique way. Learning becomes this dance through life where we can waltz through living literature, dance about nature studies, cha-cha our way into textbooks, and float around un-schooling. Whether we are interested in the Traditional Method, Unit Studies, Reggio Emilia, Montessori, Charlotte Mason, Classical Education, Forest Schooling, or others, teaching children is something to delight in. For the eclectic homeschooler, deciding on any one curriculum can be an adventure in and of itself. 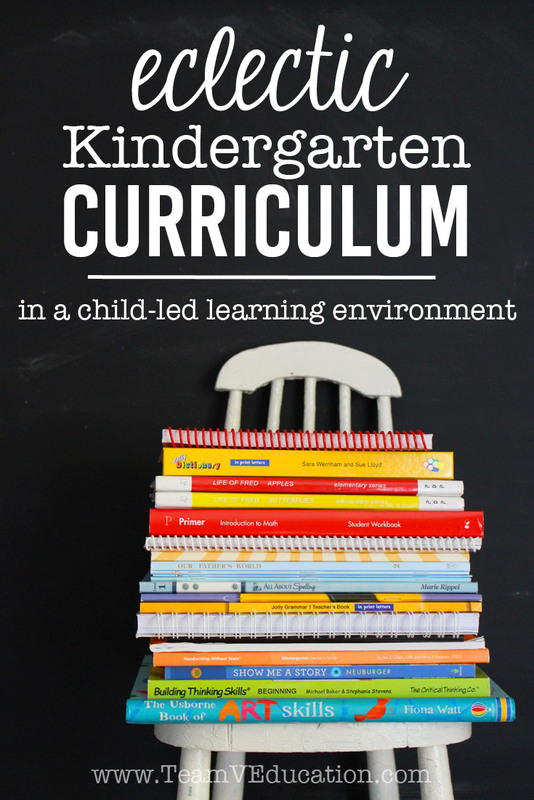 I have shared before of our “Kindergarten ‘Un-Curriculum’” and how I desire to gently guide my children’s learning, rather than to dictate it. With a child-led learning approach, can curriculum even have a place? How might we encourage children to engage in language activities that will improve their ability to read and even write those stories that pour out of their minds during their play? I wonder if perhaps it is all a matter of opportunity. Little bits of knowledge sprinkled throughout the day. An intentional five-minute “Jolly Grammar” lesson incorporated during our son’s self-initiated writing time. Perhaps providing new information to improve his understanding of the infamous ‘silent e’ at the end of words. Introducing a hands-on math activity from the “Math-U-See” curriculum while our children are sorting their favourite dinosaurs into imaginary worlds. Taking a few moments to dictate construction words on our favourite little dry erase board. Snuggling on the couch to read a content-rich story of a family’s journey into the mountains of Canada and using the ‘worksheet’ provided not to pencil in the correct answer, but rather as a guide to deepen our understanding through questioning. Is There Really a Place for Curriculum? 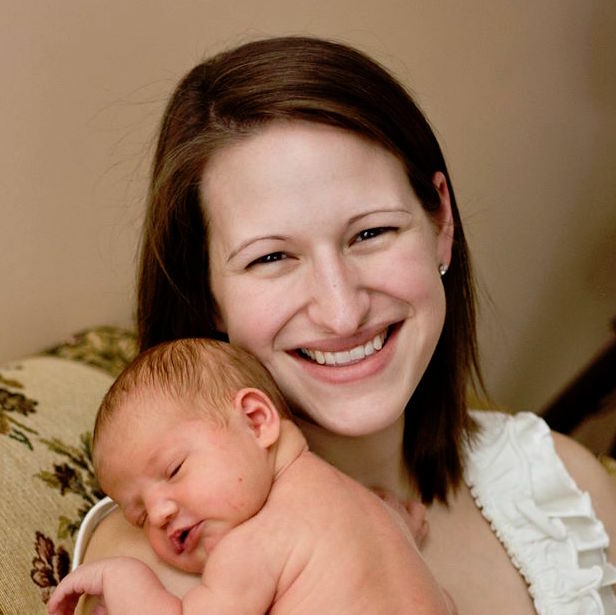 As a mama who was raised on textbooks and worksheets, it is difficult to shed the official curriculum altogether. I take into consideration too, the fact that there are currently four children in our family. Choosing a curriculum that I love, and using it as a guide to ensure that I am meeting various checkpoints along the way, ensures that my children are constantly moving in a forward direction. This mirrors my own desire to learn and to continuously grow in my knowledge and understanding of my own topics of interest. It embodies my philosophy of teaching. So in the midst of dinosaur worlds, Lego farms, and hand-drawn princess castles, I have carefully chosen (more than) several items to guide the already rich child-led learning that takes place in our home. 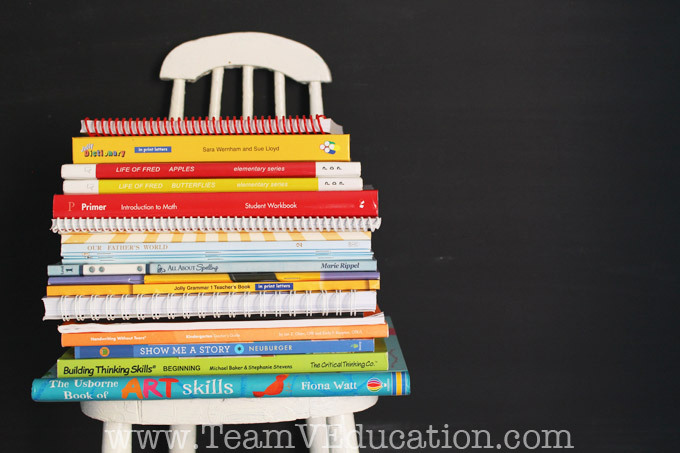 Truthfully, when I finally gathered all of the resources that I have collected throughout my years of classroom teaching and in preparation for homeschooling, I had to laugh at myself! I myself wondered if “child-led” was really the approach I was taking in our learning. And yet, when I see how our children play, and how we have handled curriculum in the past, I do indeed lean toward allowing them the opportunity to guide their own work. Handwriting books, journals, and math activities are generally laid out as ‘provocations.’ Sometimes I will refer to material that we have, or sit down and colour a handwriting page together, which is a joy for both of us! Ultimately however, the majority of the curriculum that I have accumulated is more for my own guidance, rather than a “must do” for our Kindergartener. I firmly believe that the joy of learning must be self-initiated at this young age. That being said, the following is my extensive list of curriculum that rests on our shelves waiting to be referenced. These are AMAZING programs that I trust will support our learning throughout the years! Story telling is one of the main focuses in our homeschool this year. Our children love to create and share stories of their play, so I have been intentional in deciding on a literacy program that will guide us in our reading and writing development. Jolly Phonics – a multisensory phonics/reading program that we enjoy for the actions and songs to master letter sounds! I cannot sing enough praises of this program and how much fun we have had with it already. Jolly Grammar – an extension of the Jolly Phonics program that focuses on alternative spellings of letter sounds, as well as parts of speech (e.g. nouns and verbs) with corresponding actions and colours, which draws similarities from Montessori. All About Spelling (Level 1) – another multisensory program that can be used in place of Jolly Phonics; however, All About Spelling focuses more on the ‘how to’ of spelling, providing the rules necessary to spell unknown words. 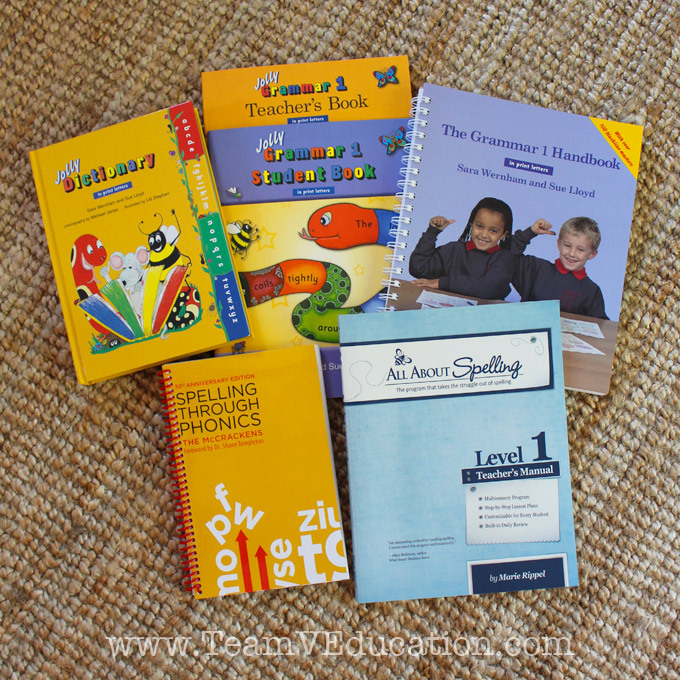 Spelling Through Phonics – this can be used together with All About Spelling. I picked it up at a great price and thought it could be used here and there as extra practice or review as needed. 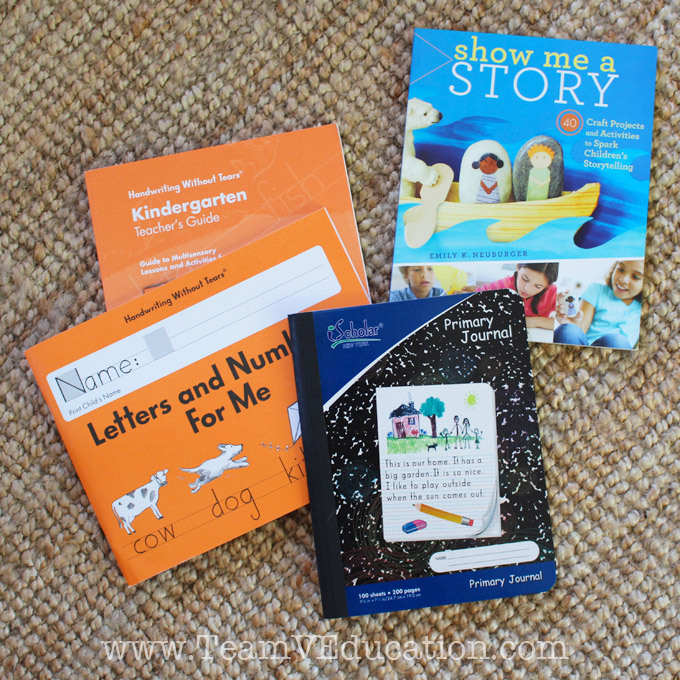 And to support story writing, I will offer the Handwriting Without Tears workbook, as well as the hands-on activities that go along with this program. Handwriting Without Tears is FANTASTIC for teaching letter formation at a young age, without ever having to pick up a pencil! Our children enjoy all of the elements of this program. (There is also a “My First School Book” that we have enjoyed colouring together). A Primary Journal will provide a place for writing. And the book Show Me a Story is my starting point for storytelling inspiration! I am pumped about this resource! The majority of our mathematics instruction occurs naturally as a part of our play, with some direction from the Ontario Mathematics Curriculum. For further guidance, I have chosen Math-U-See as a developmentally appropriate program for our children. Math-U-See is fantastic in that we can watch the lesson videos together to acquire tips and tricks to use in our work and play. I am also borrowing the Life of Fred books from a friend. They are a fun and quirky way to get our math brain juices flowing during reading time! The topics laid out by the Ontario Curriculum are again a great starting point to encourage discussion and learning. 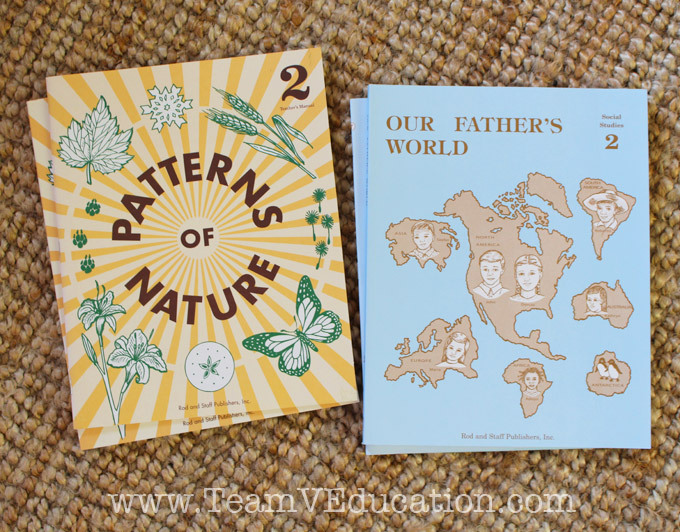 We often follow our own rabbit trail of learning at the library; however, for some literacy rich topics, I found the Rod & Staff “Patterns of Nature” Science Curriculum for Grade 2 to be a great program. And at just $13 for both the student and teacher workbooks, it didn’t break the bank! I love the Christian focus, story-based approach to the lessons, and the topics included, such as seasons, weather, and the water cycle. Again, it is written in the form of living literature. I find that reading it feels more like taking an adventure throughout various parts of the World, rather than being forced to learn facts. Our children seem very passionate about the Arts, so this is another main focus of our homeschool this year. I enjoy using “The Usborne Book of Art Skills,” and provide ample opportunities to explore various materials, while also creating my own art ideas. Our art pantry is organized to allow the kids easy access to our favourite materials. Ultimately, our desire for our children is to simply love learning. Allowing them the freedom to play throughout the day, and to develop a natural interest for writing, drawing, reading, etc. is what is currently most important and at the heart of our homeschool. We seek to create opportunities to explore various topics of interest, both ones that they have developed on their own, and others that we feel would inspire and enrich their lives. And truthfully, we want to have fun! Tell us about your eclectic curriculum? How are you choosing to inspire your children? How does your child’s education look similar to or different from the one that we are desiring to create at home? Share with us below, or join us on Facebook where we share great teaching, parenting, and creative learning ideas!